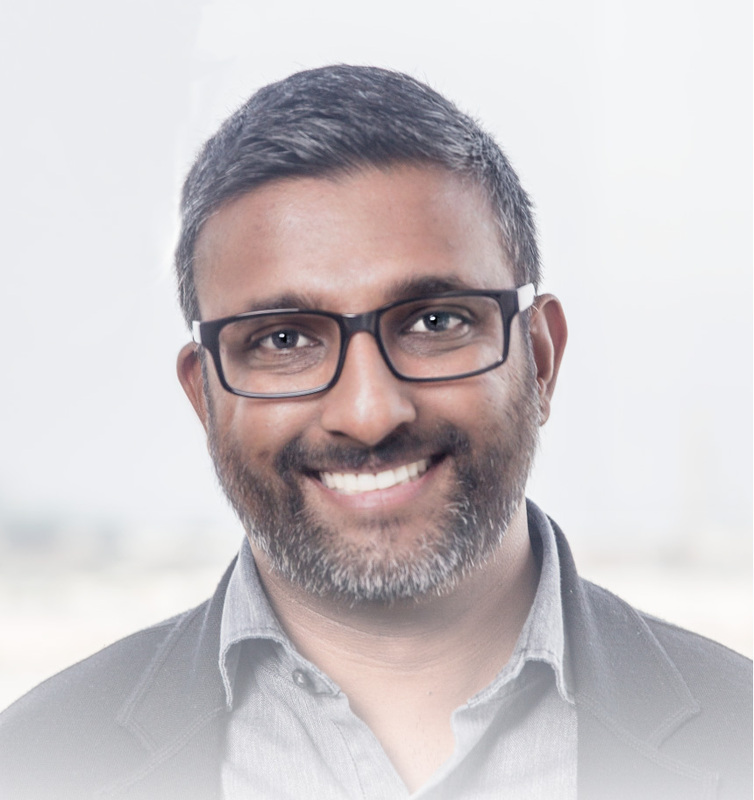 Ashvin Bachireddy is a Founding Partner of Geodesic Capital. He has over 16 years of venture capital and technology experience. Prior to Geodesic Capital, Ashvin was the Head of Growth Stage Investing at Andreessen Horowitz. He was actively involved with Andreessen Horowitz’s investments in Facebook, Twitter, Box, Airbnb, Zulily and Github. Prior to Andreessen Horowitz, Ashvin was a venture capital investor at Lightspeed Venture Partners, 3i Group and JMI Equity, where he was involved with investments at all stages of technology. Earlier in his career Ashvin was in the investment banking division at Montgomery & Co. and Salomon Smith Barney. Ashvin received a B.S. in Management Science from the University of California at San Diego. He is our resident hip-hop expert. Just check out the art in his office.